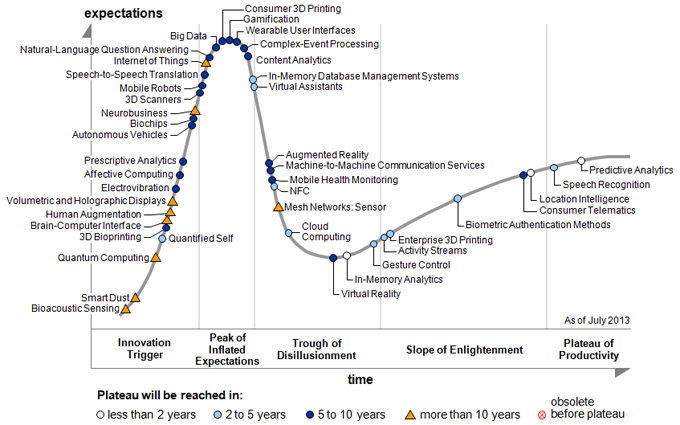 Gartner published it’s annual ‘Hype Cycle for Emerging Technologies‘ and (like it always does) it inspires! Here it is, this year’s Hype Cycle! Technologies make it possible to augment human performance in physical, emotional and cognitive areas. The main benefit to enterprises in augmenting humans with technology is to create a more capable workforce. For example, consider if all employees had access to wearable technology that could answer any product or service question or pull up any enterprise data at will. The ability to improve productivity, sell better or serve customer better will increase significantly. Enterprises interested in these technologies should look to bioacoustic sensing, quantified self, 3D bioprinting, brain-computer interface, human augmentation, speech-to-speech translation, neurobusiness, wearable user interfaces, augmented reality and gesture control. There are clear opportunities for machines to replace humans: dangerous work, simpler yet expensive-to-perform tasks and repetitive tasks. The main benefit to having machines replace humans is improved productivity, less danger to humans and sometimes better quality work or responses. For example, a highly capable virtual customer service agent could field the many straightforward questions from customers and replace much of the customer service agents’ “volume” work — with the most up-to-date information. Enterprises should look to some of these representative technologies for sources of innovation on how machines can take over human tasks: volumetric and holographic displays, autonomous vehicles, mobile robots and virtual assistants. Humans versus machines is not a binary decision, there are times when machines working alongside humans is a better choice. A new generation of robots is being built to work alongside humans. IBM’s Watson does background research for doctors, just like a research assistant, to ensure they account for all the latest clinical, research and other information when making diagnoses or suggesting treatments. The main benefits of having machines working alongside humans are the ability to access the best of both worlds (that is, productivity and speed from machines, emotional intelligence and the ability to handle the unknown from humans). Technologies that represent and support this trend include autonomous vehicles, mobile robots, natural language question and answering, and virtual assistants. Machines and systems can only benefit from a better understanding of human context, humans and human emotion. This understanding leads to simple context-aware interactions, such as displaying an operational report for the location closest to the user; to better understanding customers, such as gauging consumer sentiment for a new product line by analyzing Facebook postings; to complex dialoguing with customers, such as virtual assistants using natural language question and answering to interact on customer inquiries. 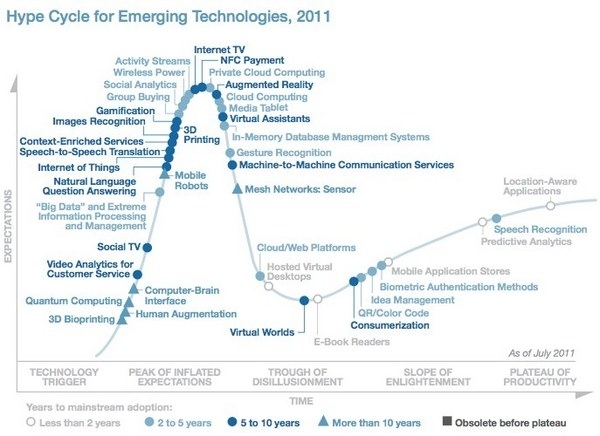 The technologies on this year’s Hype Cycle that represent these capabilities include bioacoustic sensing, smart dust, quantified self, brain computer interface, affective computing, biochips, 3D scanners, natural-language question and answering (NLQA), content analytics, mobile health monitoring, gesture control, activity streams, biometric authentication methods, location intelligence and speech recognition. As machines get smarter and start automating more human tasks, humans will need to trust the machines and feel safe. The technologies that make up the Internet of things will provide increased visibility into how machines are operating and the environmental situation they are operating in. For example, IBM’s Watson provides “confidence” scores for the answers it provides to humans while Baxter shows a confused facial expression on its screen when it does not know what to do. MIT has also been working on Kismet, a robot that senses social cues from visual and auditory sensors, and responds with facial expressions that demonstrate understanding. These types of technology are very important in allowing humans and machines to work together. 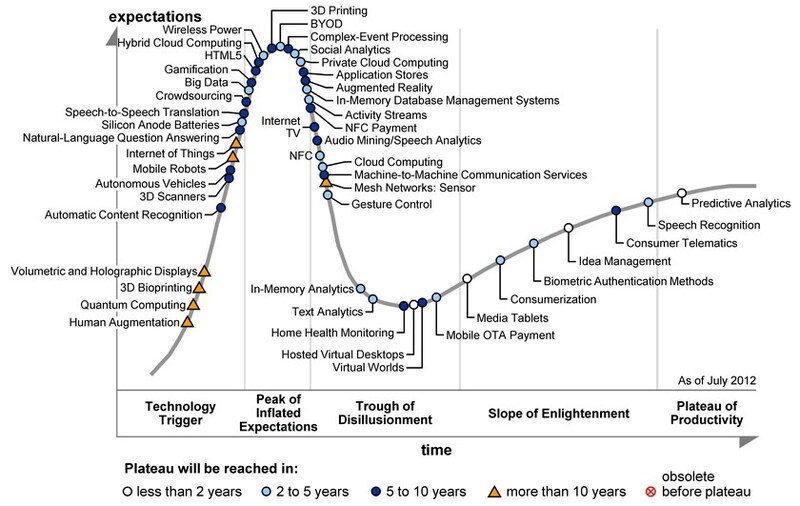 The 2013 Hype Cycle features Internet of Things, machine-to-machine communication services, mesh networks: sensor and activity streams. The surge in big data, analytics and cognitive computing approaches will provide decision support and automation to humans, and awareness and intelligence to machines. These technologies can be used to make both humans and things smarter. NLQA technology can improve a virtual customer service representative. NLQA can also be used by doctors to research huge amounts of medical journals and clinical tests to help diagnose an ailment or choose a suitable treatment plan. 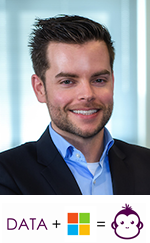 These supporting technologies are foundational for both humans and machines as we move forward to a digital future and enterprises should consider quantum computing, prescriptive analytics, neurobusiness, NLQA, big data, complex event processing, in-memory database management system (DBMS), cloud computing, in-memory analytics and predictive analytics. 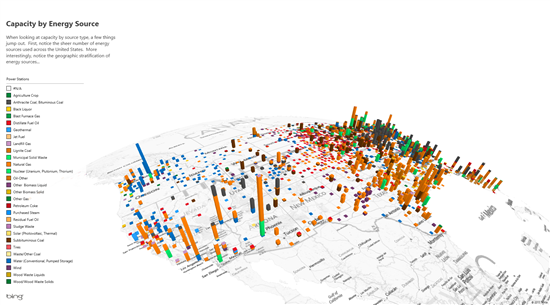 Today we’re pleased to announce the addition of significant new features to the Power BI for Office 365 preview, including natural language search with Q&A and improved experiences in two preview add-ins for Excel with 3D mapping visualizations through Power Map and improved data search in Power Query. Search-driven data visualization with Q&A, want to see an example? The full blog post about Power BI’s new features can be found here. Microsoft’s vision of the future is always an exciting one! I’ve found these three really cool videos on their YouTube channel, enjoy! 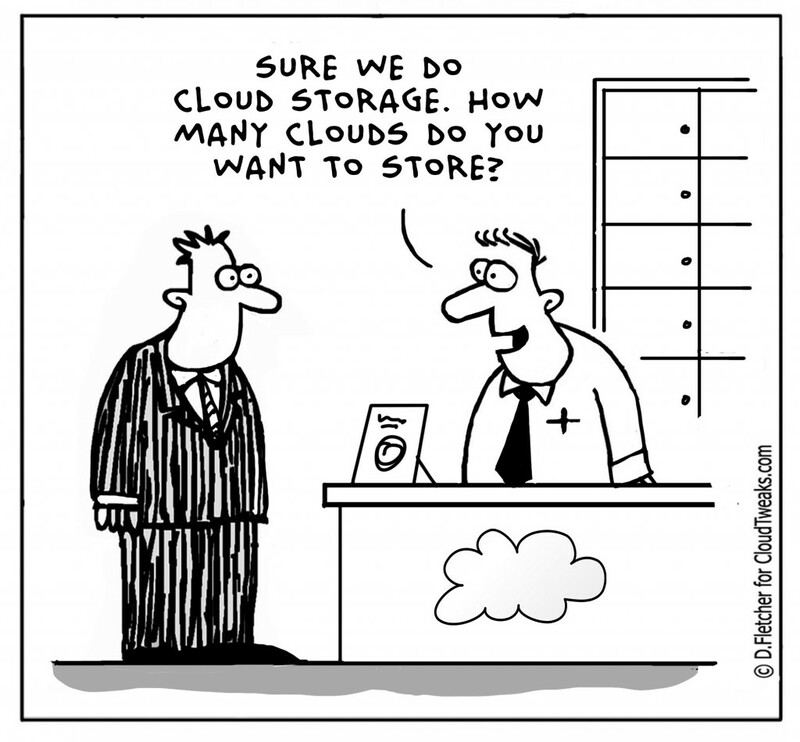 In this blog post we will see one of sql server 2014 new features, Backup SQL Server 2014 database to Windows Azure Cloud Storage. 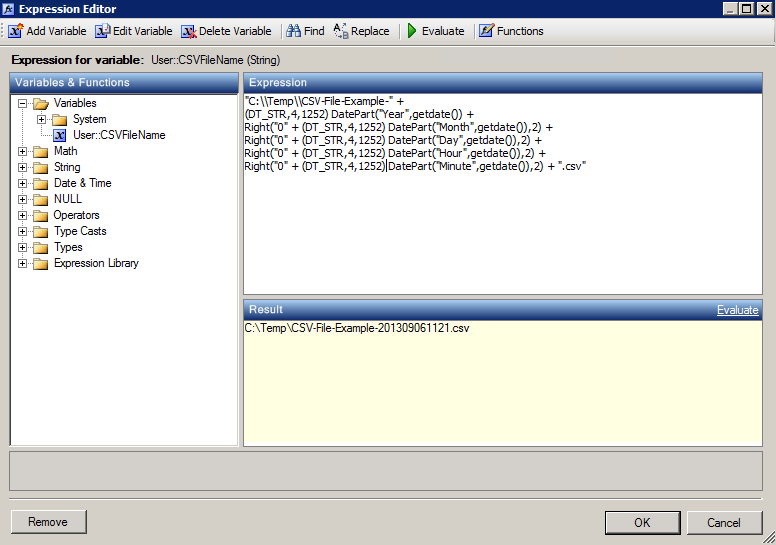 Today, I wanted to create a SSIS package which uploads/publishes a CSV-file with deltas to (IBM) MQFT by using PowerShell. Without going into details about MQFT, I would like to make a note here on how to execute a PowerShell script within an SSIS package. Note: I’ve chosen to execute the PowerShell within a Script Task, but you’re also able to execute a PowerShell script within an Execute Process Task. More info on that can be found here, here and here. By using a Script Task, you’re able to execute a PowerShell script. 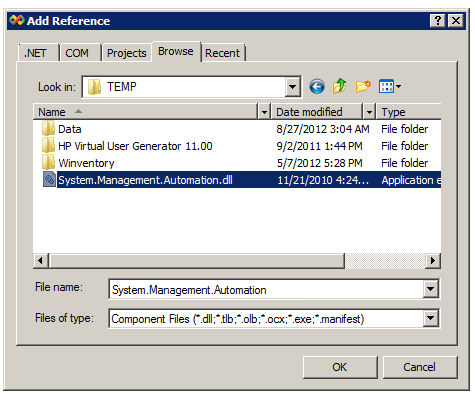 A DLL-file is generated in C:\Temp which is called ‘System.Management.Automation.dll‘. We need to refer to this DLL-file within the C#-project (Edit the Script Task within BIDS). Close the window by clicking OK and (re-)Build the project. That’s it! 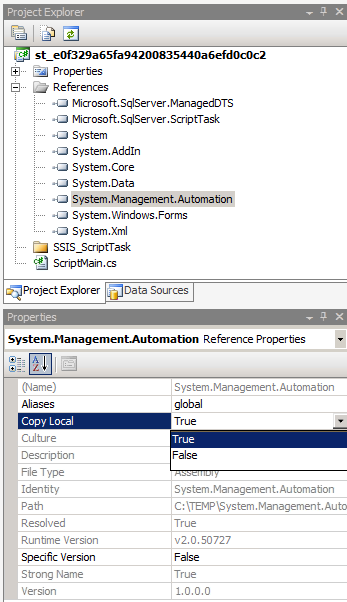 Click on ‘Save All‘ and close the Visual Studio environment (script editor) and return to SSIS. 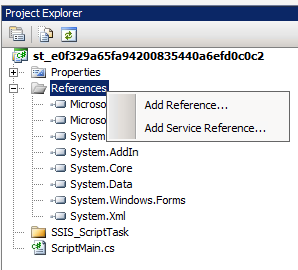 Enjoy using PowerShell within SSIS! Right("0" + (DT_STR,4,1252) DatePart("Minute",getdate()),2) + ".csv"